Chaz Mostert and James Moffat's strong Bathurst and Gold Coast results have pulled Tickford Racing clear of what has become a fight for fourth in the Supercars teams' championship. Tickford's pairing of its Supercheap and Bottle-O Falcons starts the final two events third in the standings, with a 277-point buffer over fourth-placed Brad Jones Racing. 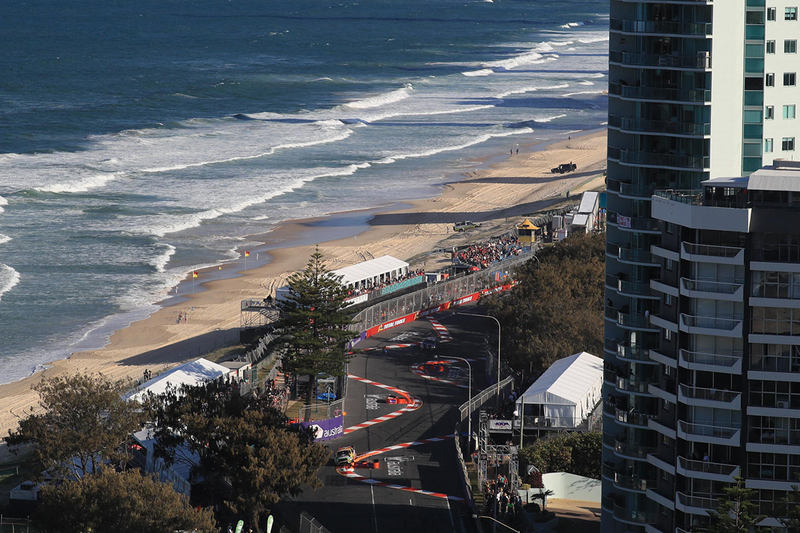 From there, BJR, Erebus Motorsport and Walkinshaw Andretti United are covered by just 62 points. Across the four Pukekohe and Newcastle races that remain, a maximum haul of 1,152 is up for grabs, if a team records a sweep of one-two finishes. At the top of the order, the Red Bull Holden Racing Team could wrap things up in New Zealand, crossing the Tasman with a 537-point lead over 2017 winner Shell V-Power Racing. In third, Tickford has built itself a buffer in the fight to be best of the rest. Amid its frustrating 2018, the Ford squad was fifth as recently as the end of the Townsville event, and started the PIRTEK Enduro Cup in fourth. 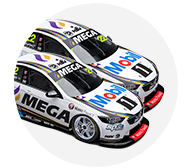 After a Sandown to forget, Mostert and Moffat finished fourth at Bathurst and then won the sole race of the Vodafone Gold Coast 600. 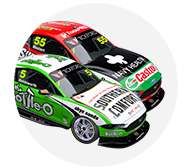 It has gained Mostert two places in the drivers' points, and paired with 12th and seventh for garage mates Mark Winterbottom/Dean Canto boosted Tickford's teams' championship position. BJR has been a staple in the fight all season, and left Tailem Bend's final pre-enduro event in third. Nick Percat and Macauley Jones took seventh at Bathurst and sixth on the Gold Coast, alongside a troubled run for Tim Slade/Ash Walsh, to have the Holden outfit sitting fourth on 4,035 points. 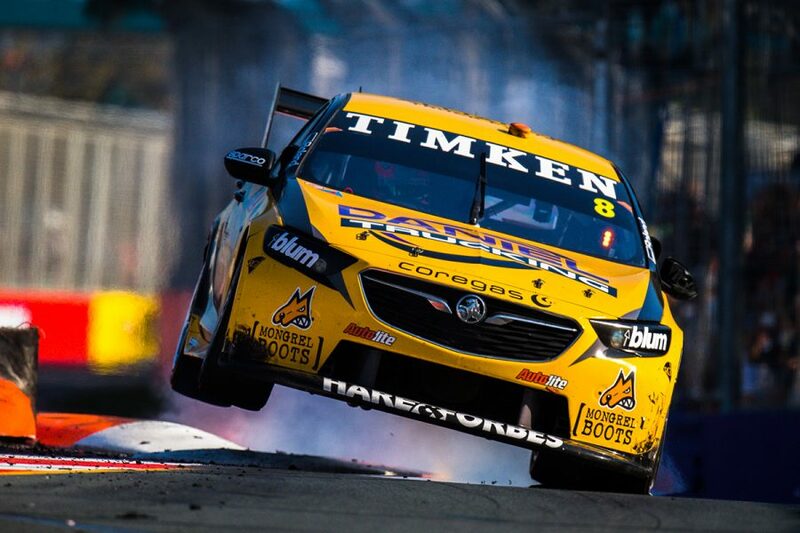 It lost 30 teams' championship points on the Gold Coast for the Slade/Walsh Commodore shedding a wheel in pitlane, and heads to Pukekohe sitting 29 ahead of Erebus on 4,006. 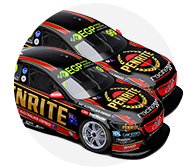 A Bathurst near miss for David Reynolds/Luke Youlden hurt the Penrite-backed Holden team, which has lost 90 points in penalties through pitlane misdemeanours of its own. Mobil 1 Boost Mobile Racing led the standings after a strong Adelaide season opener, but then fell from third to sixth with a pair of suspension failures in the Sydney SuperNight 300. 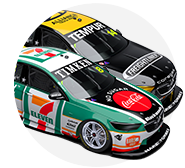 Podiums at Bathurst and the Gold Coast have the Holden squad back within 62 points of fourth, as part of its recovery from a lowly seventh in 2017. A further 250 points behind, Nissan Motorsport's pairing of Rick Kelly and Andre Heimgartner occupies seventh. 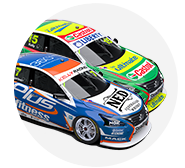 The strong run through the PIRTEK Enduro Cup of Craig Lowndes and Steven Richards, meanwhile, has the single-car Autobarn Lowndes Racing ahead of the second Nissan and Tickford pairings.